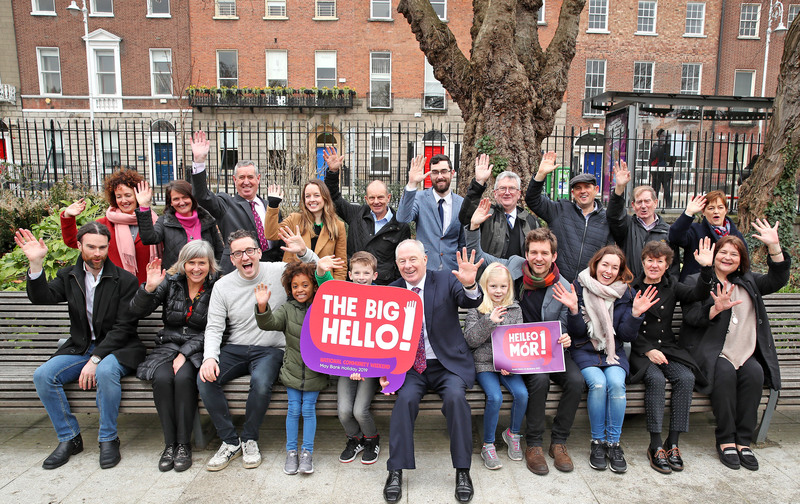 Michael Ring TD, Minister for Rural and Community Development, is urging people to reach out to their neighbours as part of The Big Hello!, the first National Community Weekend which takes place this May Bank Holiday Weekend (4-6 May). 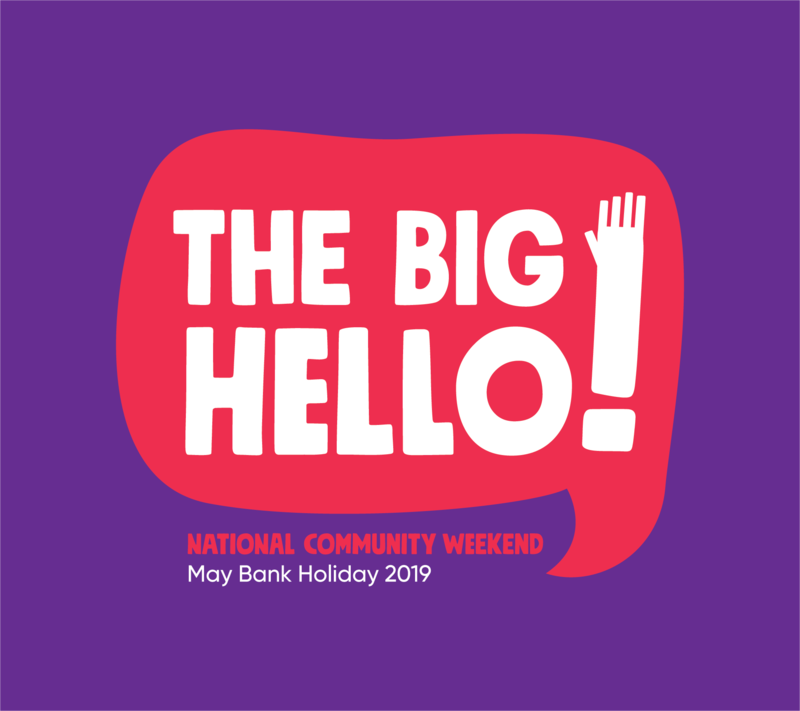 The initiative will support communities to host events in their local area in order to strengthen community ties and help tackle the problem of social isolation. Funding for events is available to residents’ committees and community and voluntary groups through their Local Authorities. Further details can be found on www.drcd.gov.ie/bighello. The Wheel is a member of the working group consulting on the event. €10,000 has been allocated by Minister Ring to each Local Community Development Committee (LCDC)/Local Authority area to support local events. Applications are welcome from community and voluntary groups, organisations and residents’ committees within each local authority area.